There are many (including myself) who, year after year, changed their default browser by Google Chrome and, after that, did not look back. This is because the tech giant Google’s, Google Chrome browser, unlike browsers like Firefox or Internet Explorer, was not getting slower and heavier over time: speed and simplicity were its big trick. 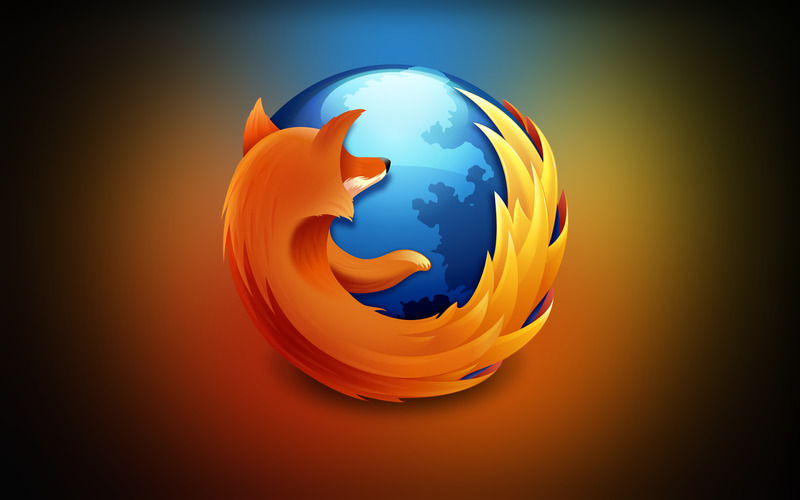 However, times have changed and it may be time to give Firefox another chance. As shown in the video, Firefox Quantum is up to Google Chrome as far as loading times are concerned, surpassing this even in some occasions. All this is the result of numerous projects that have been carried out by Mozilla in recent years. Some projects in which the engineers of Mozilla have worked of a very hard form and that, after a hard effort, have paid off. One of these projects comes from the browser “Servo” and its corresponding engine, which Mozilla developed in order to be a kind of “test bench” to later use the resources obtained in Firefox Quantum. This reflected the work that Mozilla has done in Firefox Quantum, so that, unlike previous releases, this new Firefox will be able to use the processing power of all the cores of the processor, as well as a significant decrease in the consumption of RAM.